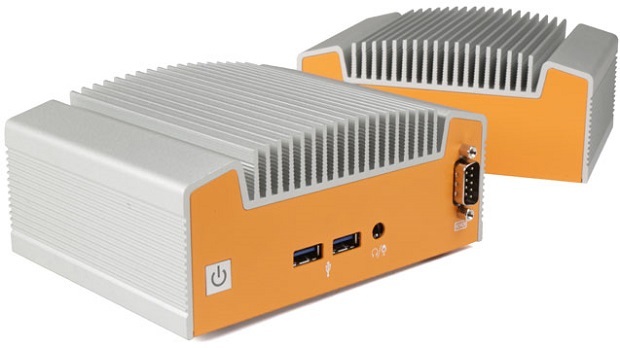 As we near the release of our new Intel Broadwell-powered Industrial NUC, the ML100, we’ve recently unveiled full system specifications. In addition to specs for both the ML100G-10 and ML100G-30 including I/O, processing, memory, expansion options and graphics, the four page document details prominent features like the system’s fanless and ventless chassis design. 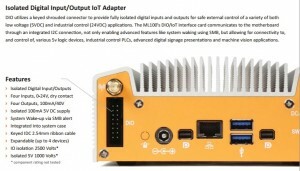 The spec sheet also lays out the wide range of benefits to the ML100’s Isolated Digital Input/Output port. To view the full specs for the ML100, simply visit our overview page to express your interest. We’ll also be sending out updates shortly with release date and pricing details. How Does a Fanless PC Stay Cool?